Decals - Classic and vintage design. 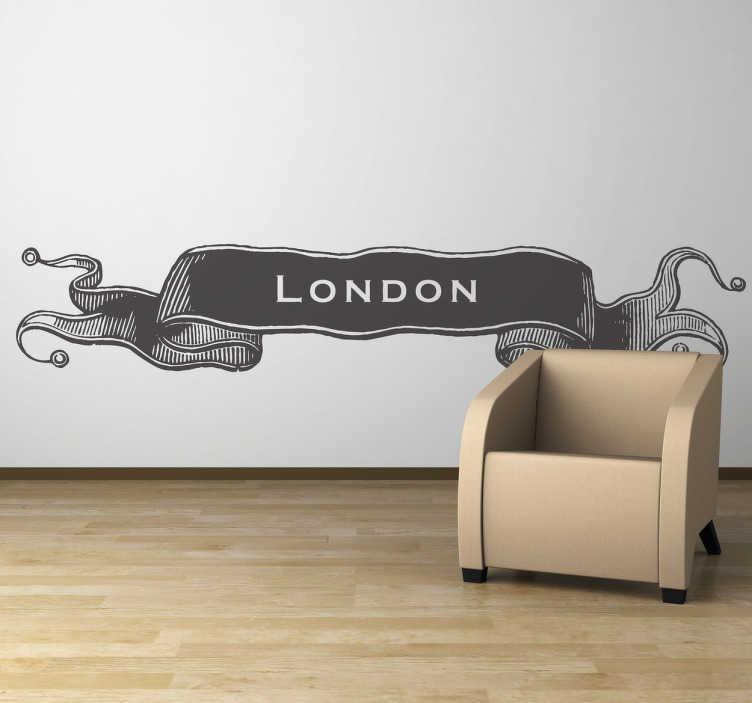 Inspired by the history of the British city of London. Available in various sizes.